We are Urban Clean an external property maintenance and cleaning company based in the North West of England. We have over seven years of experience in property maintenance and external property cleaning. In that seven years we have established a wide range of quality skills and gained invaluable experiences. One of the most important things we've learned is that, if you look after your property it'll look after you. Over 80% of damp issues in the UK are caused by poor property maintenance. Predominately the work we do is external cleaning i.e Driveways, Gutters, Conservatories, Roofs, Windows and UPVC etc. We can also carry out some minor repairs like repointing sections of wall or fixing sections of guttering. We are passionate about offering the best customer service with highest quality workmanship. Without happy customers there is no business, thats why we constantly ask for feedback from our customers so we can continue to improve. Please find below a brief description of the services we offer. Please feel free to get in touch with any questions you might have regarding any of our services. We look forward to hearing from you. • We will come to your home for a free site survey. • We will assess the site for any specific access requirements. • We will give you a written quote. • If the quote is satisfactory, an appointment will be made to return to carry out the work. • On the appointed date and time we will bring all the tools, cleaning products and access equipment we require to do your job professionally and safely. • Then once your happy with the job we collect the payment and give you a receipt. • No need to worry as we are fully covered for public liability insurance. We can clean just about any hard surface i.e driveway, patio, decking, fencing, brickwork, garden ornaments, walls, steps, gates, pots etc and even some kinds of patio furniture.. Pressure washing is perfect for getting rid of all the algae, lichens and moss that builds up on any external surface over the year. 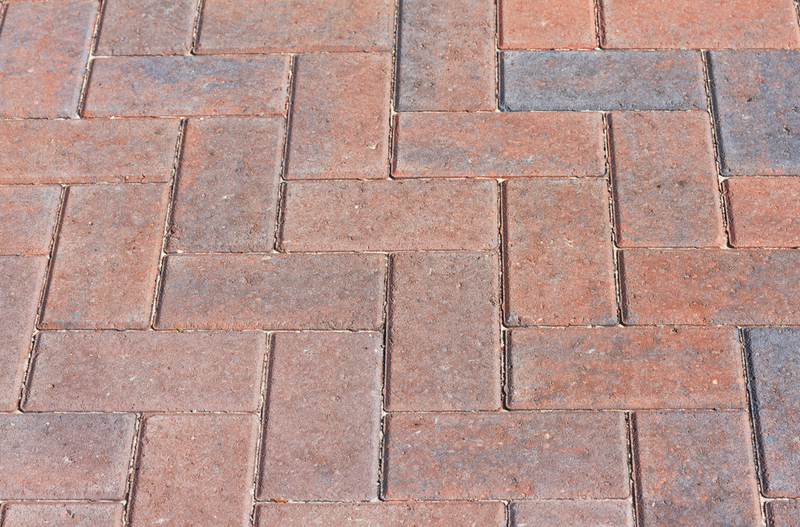 Once cleaned it can transform a driveway or patio that looks ready to be replaced back to its former glory. We also offer a Re-sanding and Sealing services. 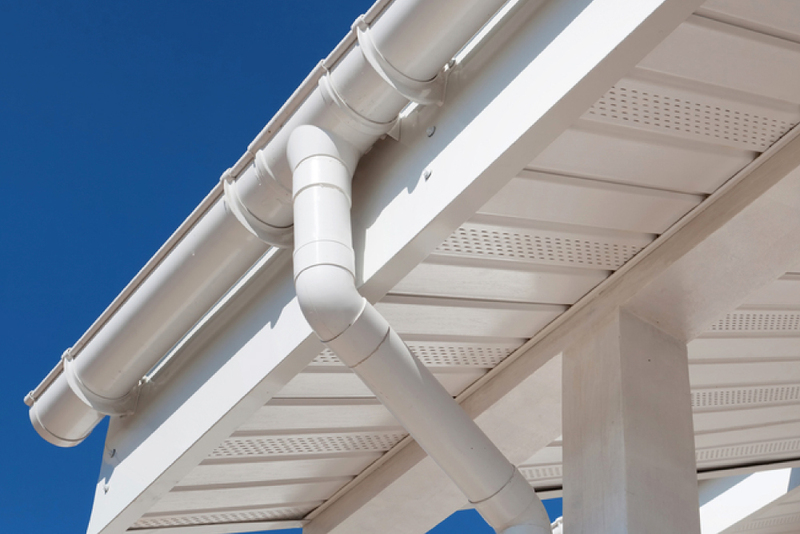 Gutters are a very important part of any building. They protect your roof and walls from any potential damage that can be caused by rainwater. Blocked gutters can cause serious damage to your property. 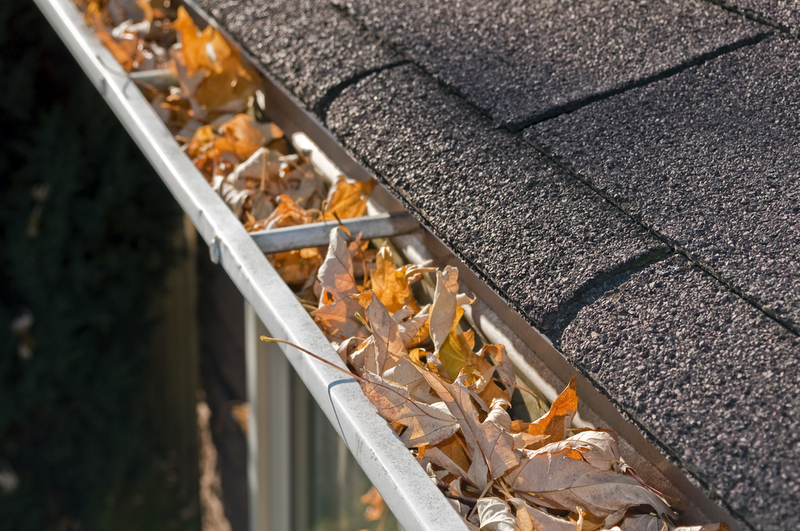 We will clear your gutters from leaves, moss and any other general obstructions. We use a Gutter Vacuum system which alloys us to reach above conservatories, sloping roofs and any other potential obstacles without the expensive cost of scaffolding. 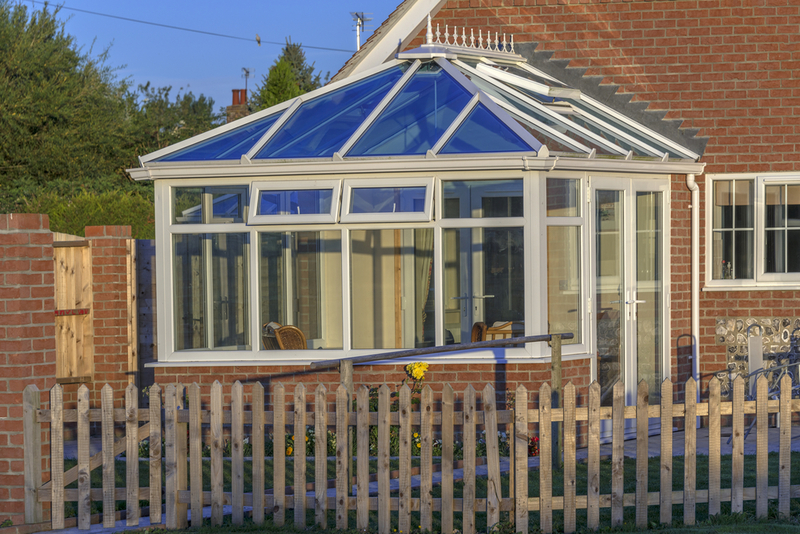 Conservatories are great spaces and should be enjoyed all year round. The outside of conservatories can become very dirty especially in the autumn / winter months. 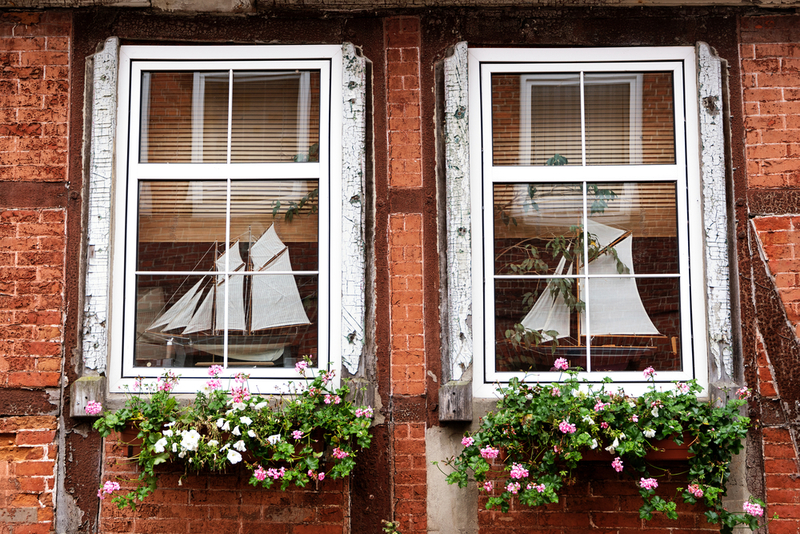 We offer a full top to bottom clean that will leave your windows clear so you can enjoy your garden, your UPVC shiny and new looking and your gutters and downspouts clean and free of any blockages. Cleaning a conservatory can be a tricky task if you don't have the right tools or access equipment. Your Roof is a vital part of your building and should be maintained at all times. 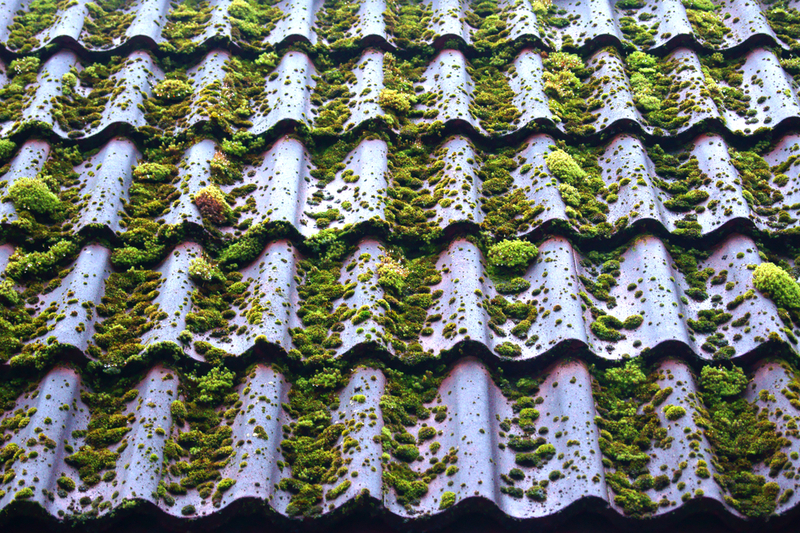 When a Roof becomes full of Moss it adds unnecessary and sometimes unsupportable weight to your roof. This can damage your roof tiles and can lead to leaks. We will clean all the moss etc off your roof then treat it with a moss killer so the moss doesnt grow back for a number of years. We use a long reach triple filtered water system to clean your windows and sills. This allows us to reach even the most inaccessible areas of your property i.e above your conservatory or sloping roof. This is without the need to dangerously walk on roofs or rest ladders our on your Windows or UPVC. Pure filtered water leaves no streaks, no marks, no scratched windows or damage to your guttering. We can clean and polish all of your UPVC fixtures and fittings. These include Fascias, Guttering, Soffits, Cladding, Roof canopies and Drainpipes. We will wash, dry and polish your UPVC back to looking new again. We have specialist ladders and equipment to reach almost every area without the pricey cost of scaffolding. Cleared the gutters at my girlfriends house and did a great job. Getting him round mine to power wash my drive in the new year. Would recommend!!! Request a free estimate or just to say hello.